The Daily Dimwit: Another Day, Another Biggio In The Books! great score. 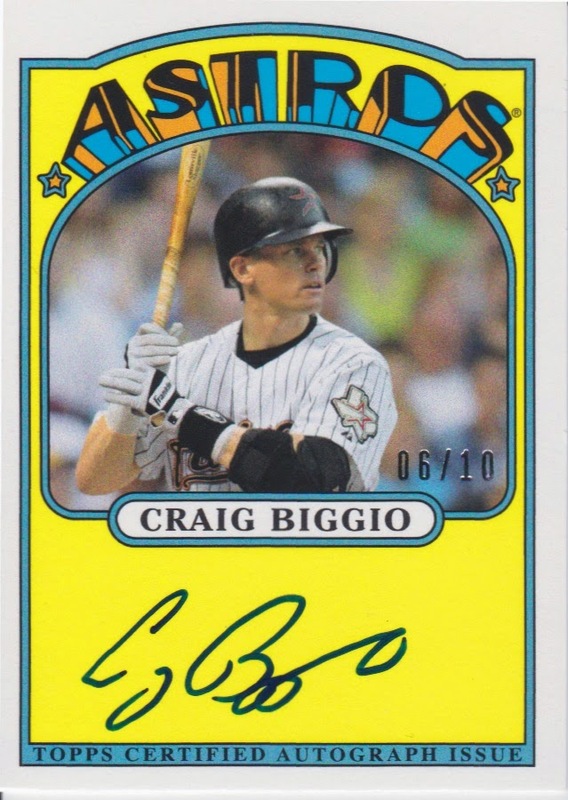 I finally got my Biggio auto on a 2014 "mojo prizm" from panini. I love your so much more, but was psyched to finally land a "medium fish" on my list.